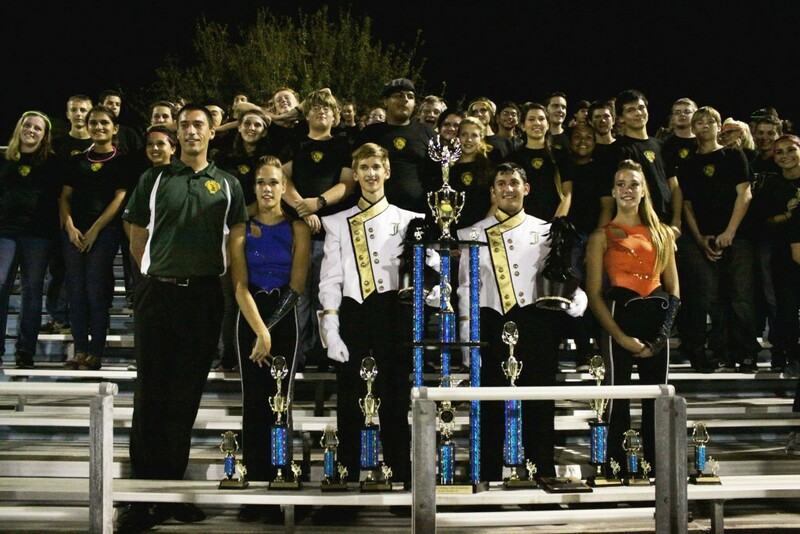 The Spirit of Jupiter Marching Band is a competitive band that performs at several marching competitions throughout the fall season, as well as at football games, pep rallies, parades and high school and community events. 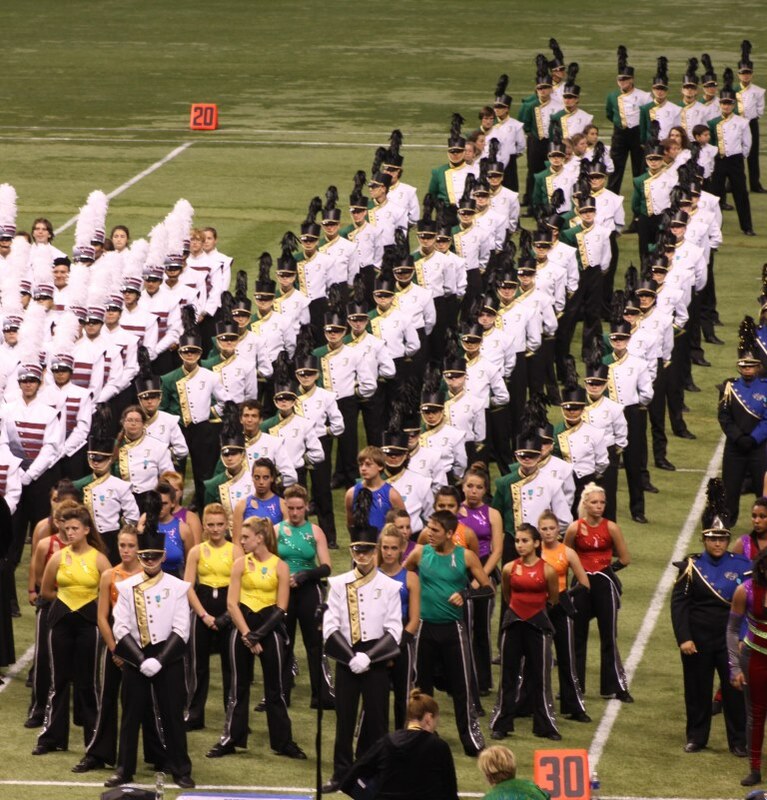 Competitions include the FBA Marching Band evaluations, the Florida Marching Band Championships, and FMBC regional competitions at Florida High Schools. 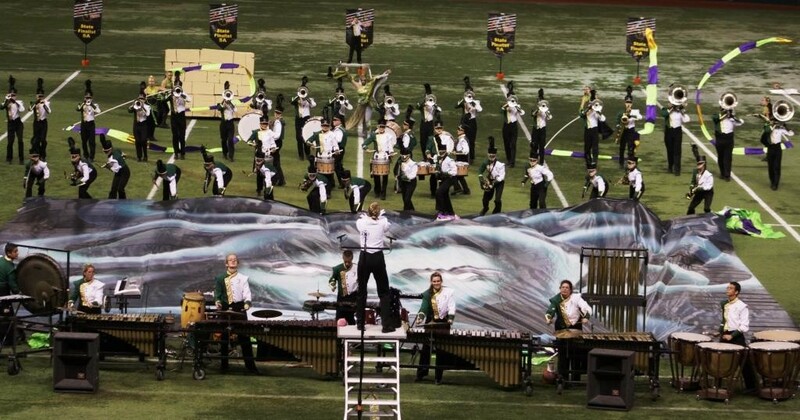 Members include woodwind and brass players (also known as the “horn line”), marching percussionists (the “battery”), standstill percussionists (the “pit”), and an extensive Color Guard that uses flags, rifles, sabers and other equipment to visually compliment the show. 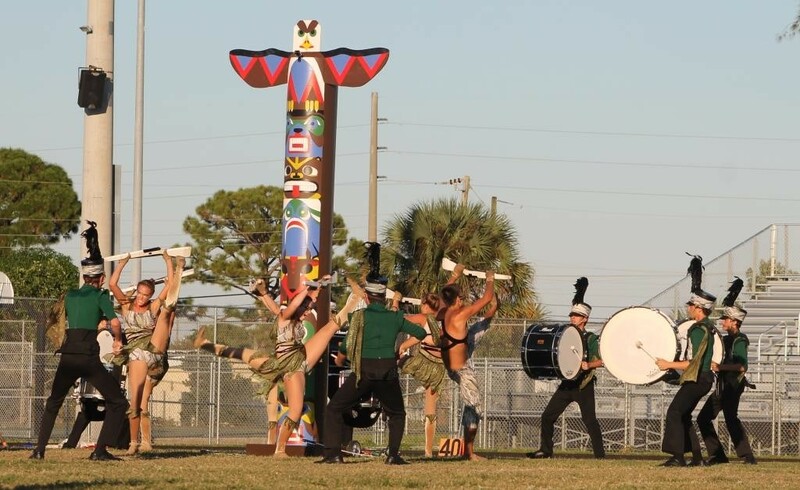 The Spirit of Jupiter rehearses during spring evening rehearsals, summer band camps, twice a week evening rehearsals (August through November), and several all-day Saturday mini-camps throughout the marching season (May through mid-November). Students do not need marching experience to be a part of the Spirit of Jupiter. Similarly, Color Guard members do not need experience. Students will learn all they need to know at band camps and rehearsals. All members of the Spirit of Jupiter wear a uniform for performances. Uniforms differ each year based on the show design. A portion of the uniform may be owned by the school and loaned to the student, and the remainder of the uniform (including gloves and shoes) must be purchased by the student. For more information about the marching uniform, see our Uniforms page. 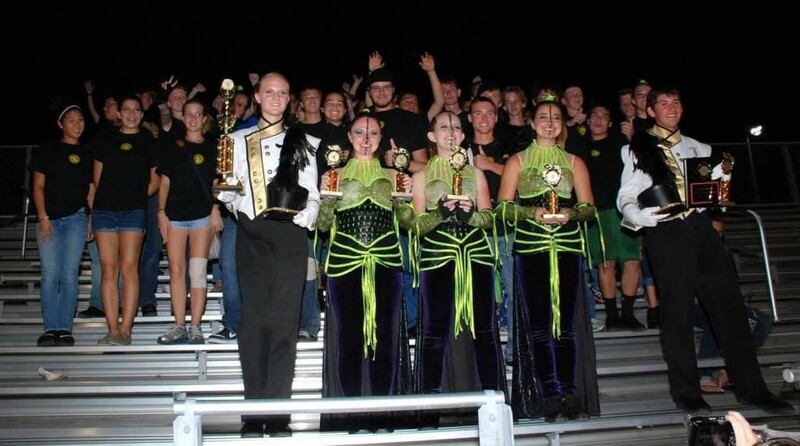 Members of the Spirit of Jupiter pay a “Fair Share” band fee that covers the cost of competitions, uniforms, equipment, transportation, instructors and much more. For more information on Fair Share and how you can fund raise your band fees, see our Band Fees and Fundraising pages. To see videos of performances from previous years, see our Videos page. Competition results and placement are listed on our Achievements page; look under Spirit of Jupiter headings.